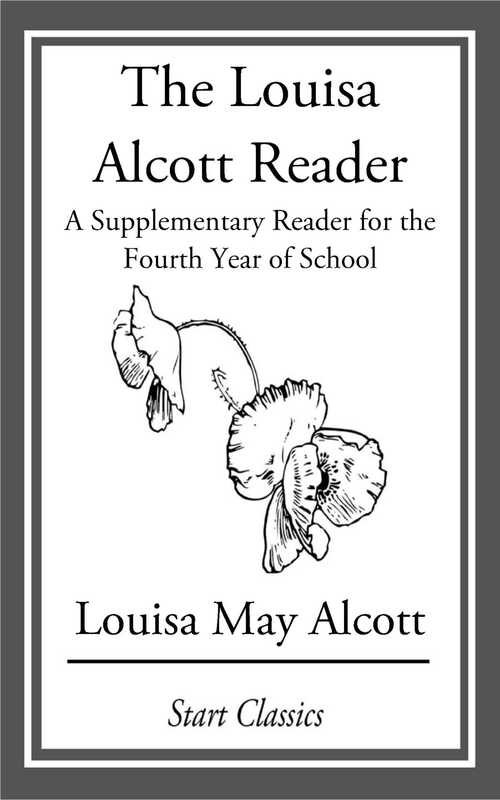 Louisa May Alcott (November 29, 1832 - March 6, 1888) was an American novelist. She is best known for the novel Little Women, published in 1868. This novel is loosely based on her childhood experiences with her three sisters.